A wrap up of the year with a list of things that have surprised and delighted us. 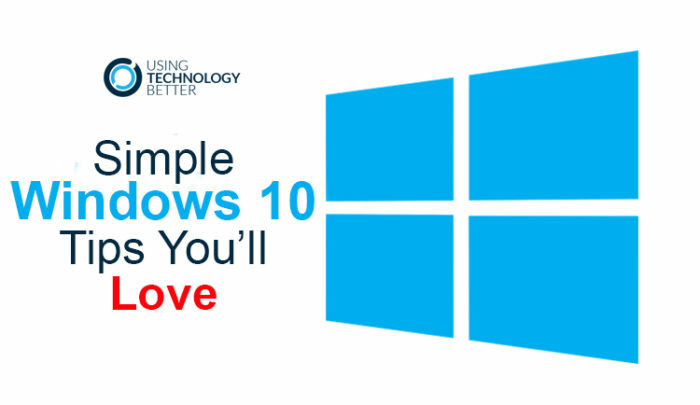 In this post we share our favourite updates from Google, Microsoft & Apple, our most popular blog posts, and our favourite Christmas video. 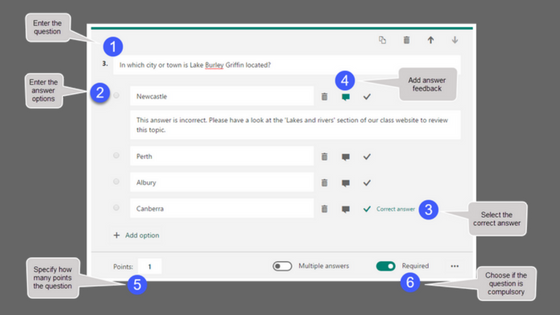 All Office 365 Education users now have access to Microsoft Forms - a great new feature for creating surveys and quizzes. 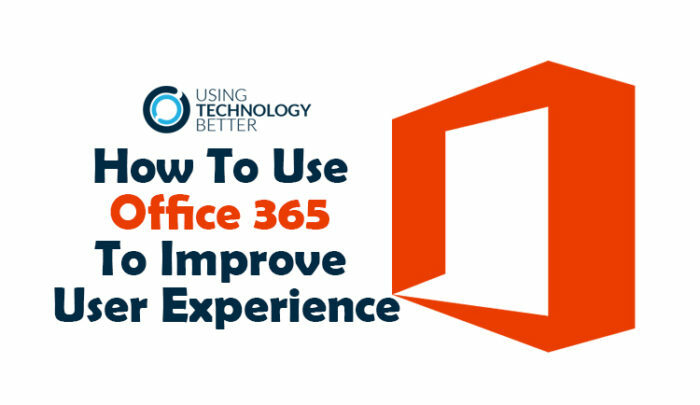 Anyone with an Office 365 Education account can create a Microsoft Form. Creators can choose to limit respondents to their school or make the form available to anyone. 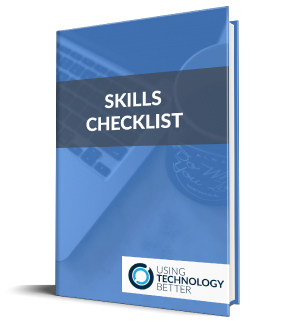 Forms can be viewed and completed on any computer, tablet or phone. 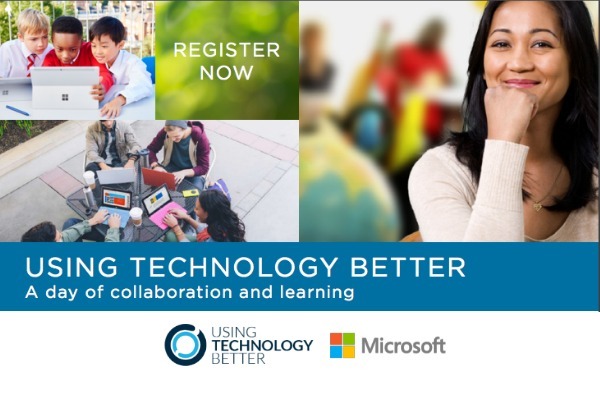 This makes Microsoft Forms suitable to use with students, colleagues, parents and the wider community. Hi Mike Reading here from Using Technology Better. I’ve got a real short tip for you today. 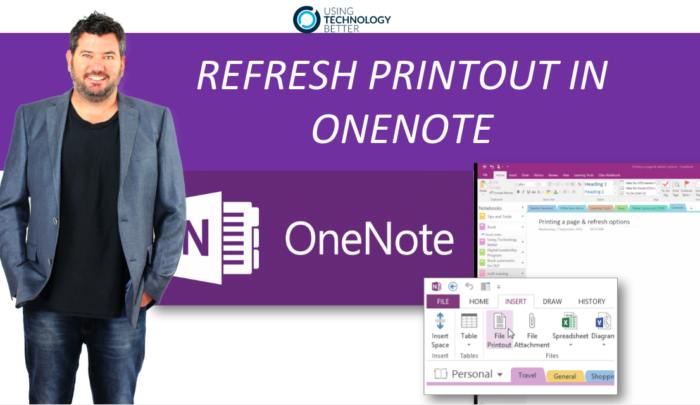 For those of you that are using OneNote or for those of you that are thinking about using it one of the greatest features, I believe, that we have inside One Note is the ability to print pages straight inside our OneNote page. The Office Lens App, available on all mobile platforms is an amazing tool. 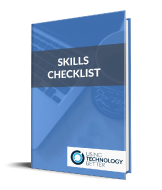 At a basic level, you can capture notes, whiteboard notes and so on, but it's integration with both Microsoft and Google allow you to take this tool to another level. 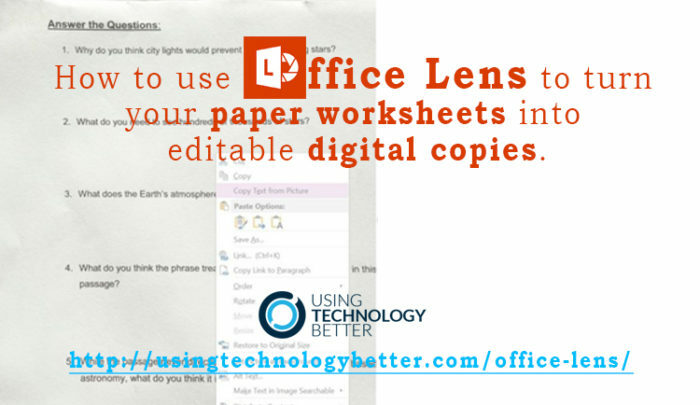 In this office lens example you will see how you can take a printed worksheet and turn it into an editable worksheet in under a minute. In windows 10 you can easily manage all your open apps, browsers and programs with just one flick of your fingers. This short video will show you how. Microsoft is making some great progress in the cloud collaboration space with their Office 365 product. In this short video, and video transcript we show you how you can increase collaboration and access to your documents with the O365 suite of tools. 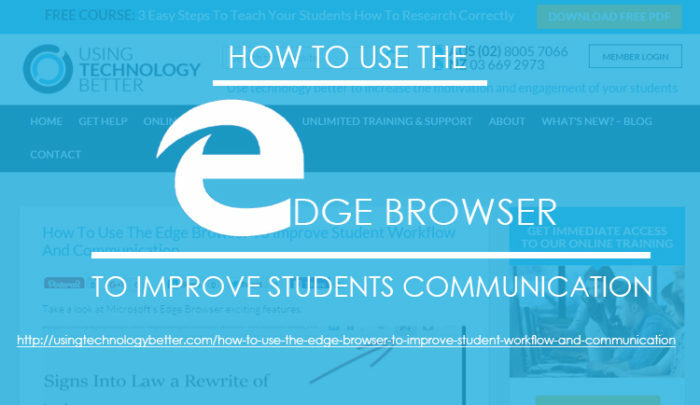 Microsoft's Edge Browser has some fantastic features that will really help teachers and students communicate better. See how you can remove ads and distraction, annotate right inside the website and easily share to other apps and programs.